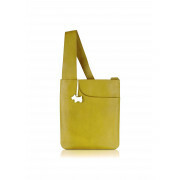 Vamp up your casual collection with this fabulous Radley cross body bag. 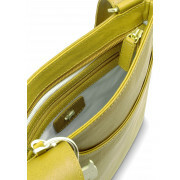 As the bag is a stunning lime green you will stand out in the crowd by adding a touch of colour to this very stylish bag. Team this up with your favourite casual outfit to be comfortable while sticking with fashion. 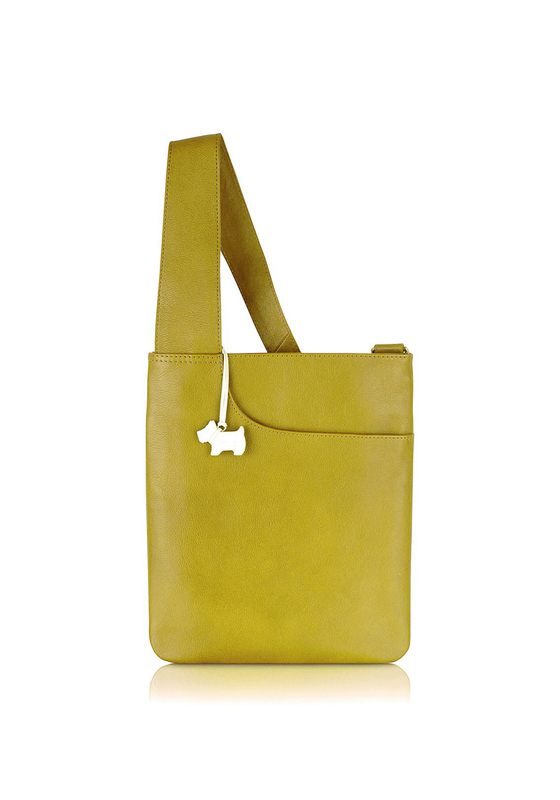 Having the traditional Radley dog tag charms this bag is the perfect casual designer look.